We made some major upgrades to our smart driving app, so we asked our Director of Product Design, Matt Stein, to share the inspiration behind everything. 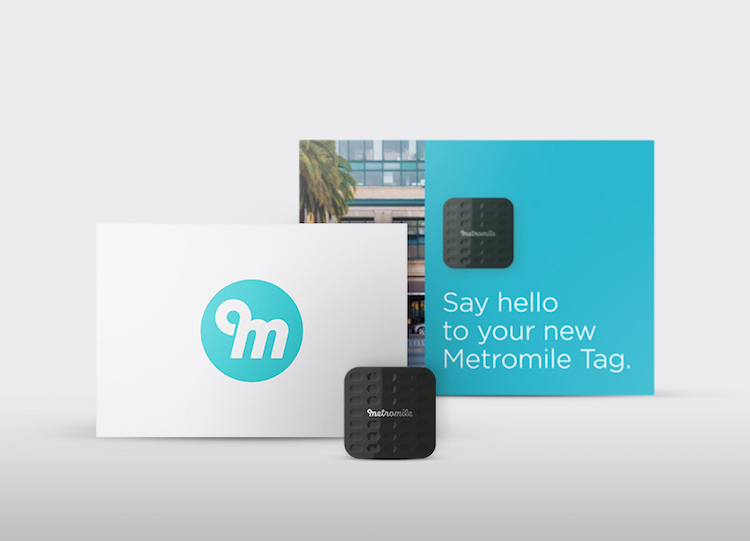 I’m excited to see the newly redesigned Metromile app in the wild today, now available on iOS and Android. The primary goals of the redesign were to create a foundation that could be built on in the future, delight our growing user base, and provide the best experience possible for getting a holistic view of everything to do with your car. 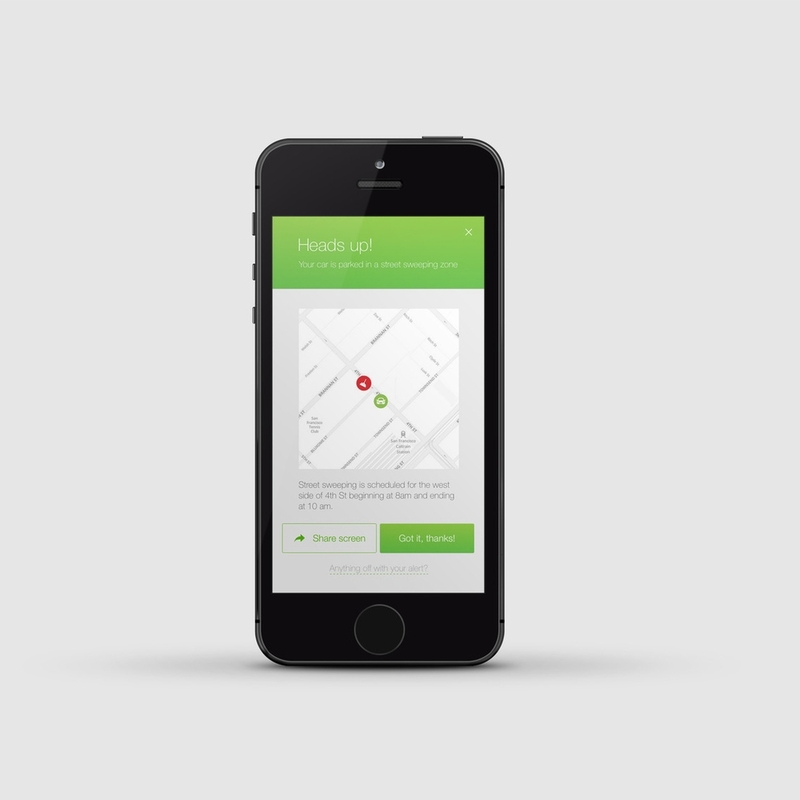 A key component of the redesign process was understanding how the current app was being used. We ran a focused qualitative user study as well as a broader quantitative survey to give insight into what was working well and what could be improved. The primary theme was that our users want to have peace of mind about their car. They want to know where they last parked, what an engine light means, and the ability to dig into the details on a recent trip. 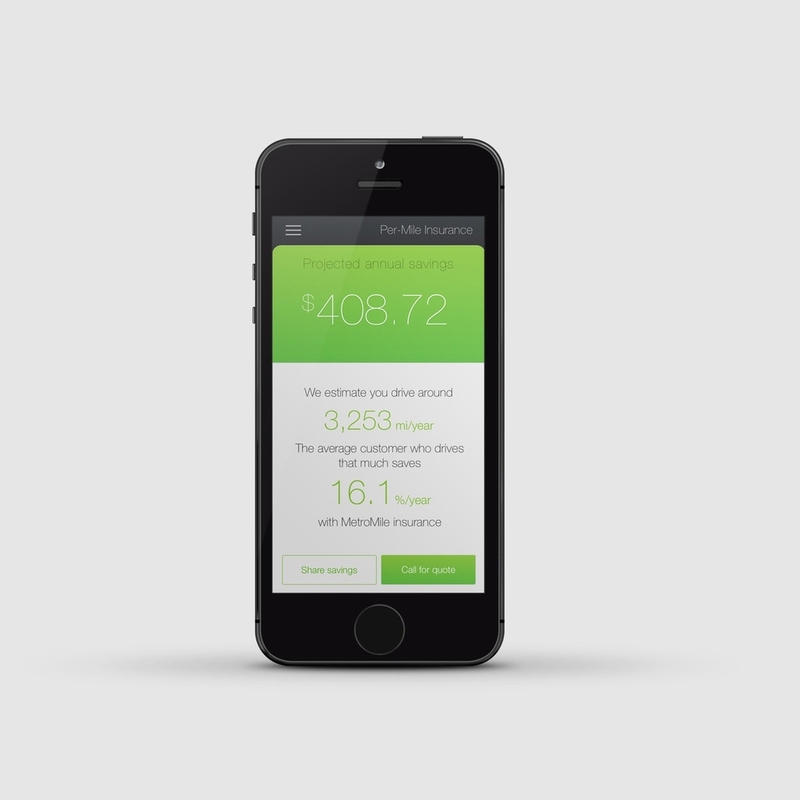 The Metromile app can be used by either our per-mile insurance customers or people who use the free app version. 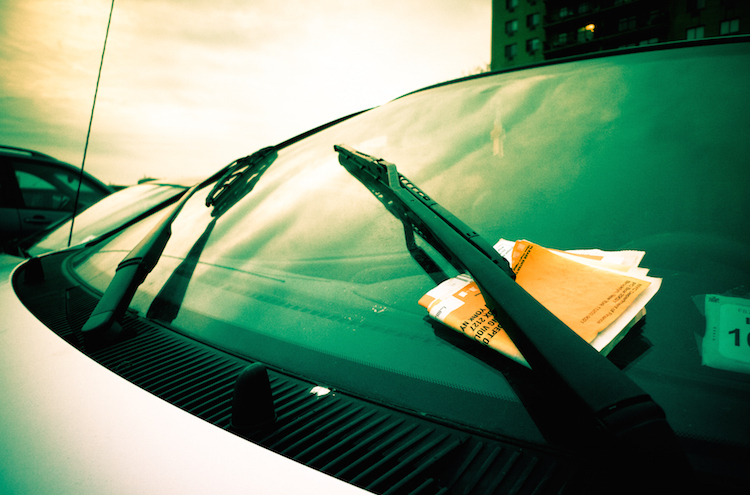 The app will track your trips, show you where you’re parked and alert you to street sweeping (select cities). For insurance customers, it decodes engine code warnings and allows them to contact our in-house mechanic. All of the aforementioned features are fairly distinct, and one of the challenges in designing the app was coming up with a consistent pattern for the user to consume information, such as viewing trips, decoding warnings, or understanding how to get roadside assistance. 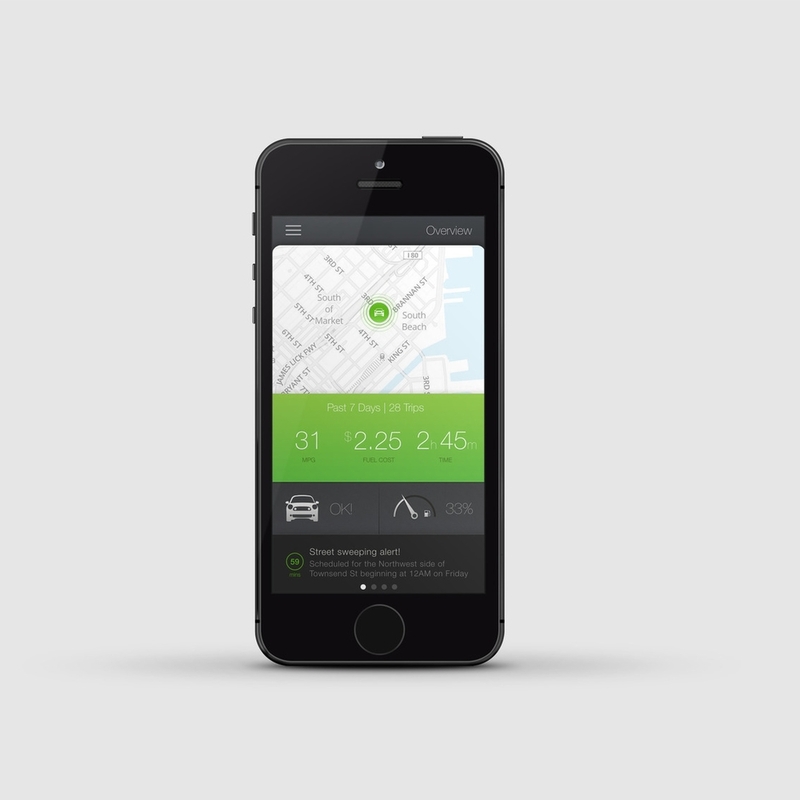 The app itself is split across four distinct areas: Car Health, Parking, Trips and Insurance. These four areas are displayed on the app’s main view via separate cards that allow the user to drill into a more detailed view. Because most of the app’s features are distinct and don’t overlap (e.g. Trips won’t overlap with Car Health), this design choice gave us the most flexibility when considering new product capabilities. Although our app contains a hamburger menu, it is mostly supplementary because 80% of the app’s functionality can be accessed through the overview. Settings and vehicle switching are the two exceptions. 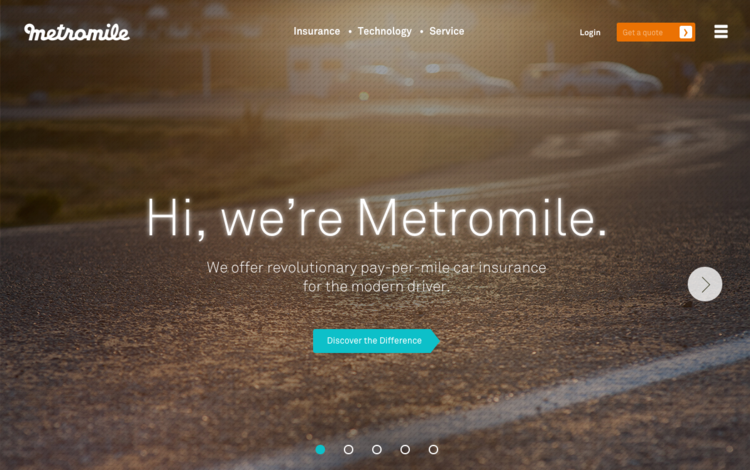 We’re proud to be revolutionizing car insurance here at Metromile, making car ownership more seamless and affordable. Not only did we want to shake up an age old industry, but we also wanted to address the fairness factor: why should the majority of low-mileage drivers subsidize the minority? If you don’t drive much, you shouldn’t pay much. This message has definitely resonated with many people, and we wanted to make sure that our mission and our offering could clearly be understood on our website. As savvy consumers, we’ve grown to appreciate and expect clean and simple designs that get to the point while still connecting with us emotionally. The new Metromile website clearly shows how much money you could save with pay-per-mile insurance, and also how we enable a smarter driving experience. So what exactly has changed? We’ve improved how you get your insurance quote so you can see your potential savings sooner. Updated navigation makes it easier to find the answers you need, whether you are wondering how our app can really help you find your car (it can!) or if we are judging your driving habits (we aren’t!). We believe that cars should support your busy lives, not hinder them. The insurance revolution doesn’t stop at a new website; there are lots of exciting updates that we can’t wait to share with you. 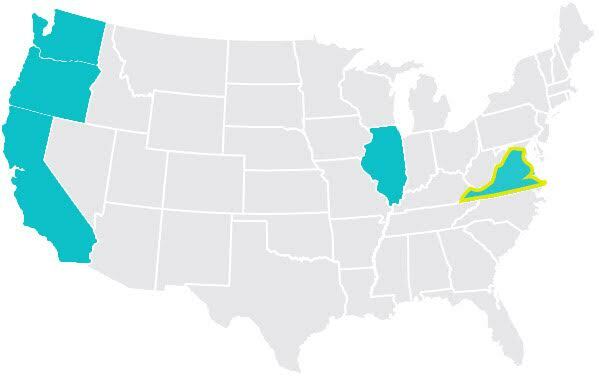 We can’t reveal everything right now but we can give you a hint: East coast expansion. Questions? Please visit our help center. Our Android app now has Settings & Sharing! What cool features are included? 1. Set notifications for street sweeping and DTCs (diagnostic trouble codes) in 3 ways: push alerts via the app, SMS, and email. 2. Set your preferred fuel type* for more accurate Fuel Cost calculations. 3. Request a data export via the app; the CSV file will then be available for download in your online dashboard. 4. Add a photo of your beloved car under Settings. 5. Your VIN* (vehicle identification number) will show in Settings if available (about 60% of cars will be able to share this via the OBDII port). 6. Sharing! You can share just about everything from the app: Trips, Street Sweeping alerts, DTCs, Car Location, potential Insurance Savings, and the app itself. Just look for the sharing symbol in the upper right corner. In case our iOS users didn’t know, these features are all available on our iOS app too. Update your Android app to version 1.1.1 today!